Contrasting ribbon colors and textures make this layered creation Tree Topper extra-impressive. 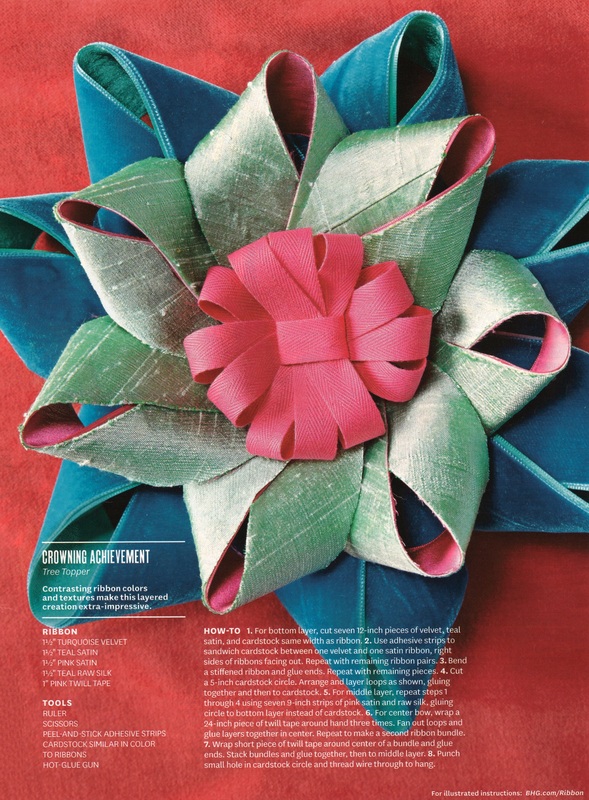 There have been used Midori Ribbon: Herringbone, Dupioni Silk, Double Faced Satin and Velvet. 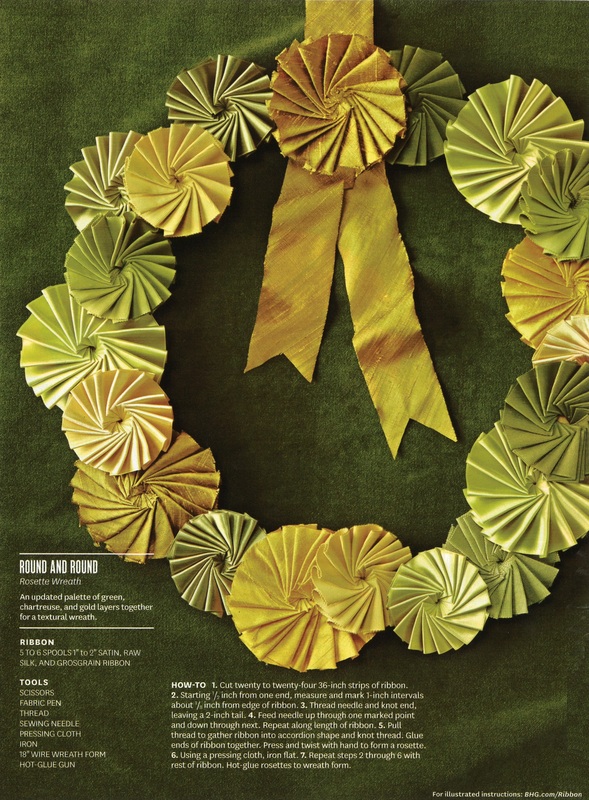 An updated palette of green, chartreuse and gold layers together for a textural wreath of Midori Ribbon: Grosgrain, Dupioni Silk and Double Faced Satin. 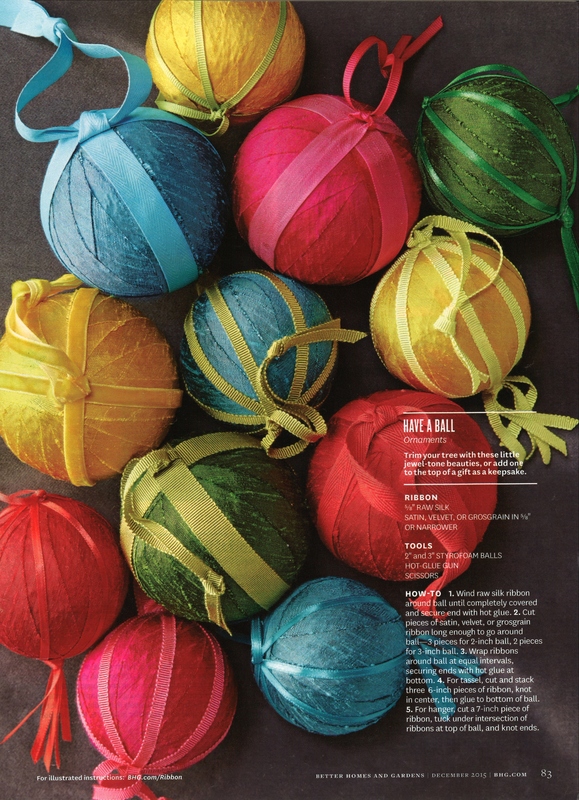 Have a Ball Ornaments using Midori Ribbon: Grosgrain, Dupioni Silk, Double Faced Satin, Herringbone, Rayon Trimming, Velvet and Doppio. 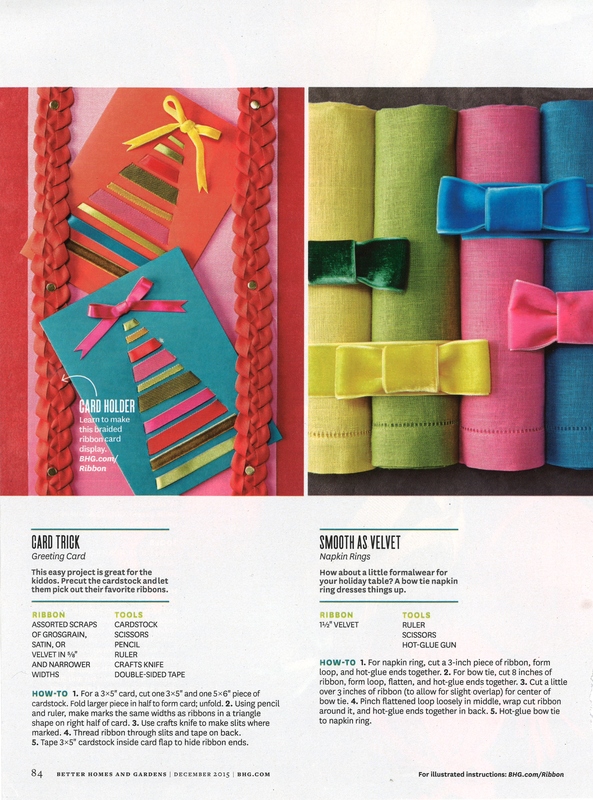 Creative greeting cards with a Midori Ribbon holiday tree and Velvet Ribbon bow tie napkin ring dresses things up during holidays. 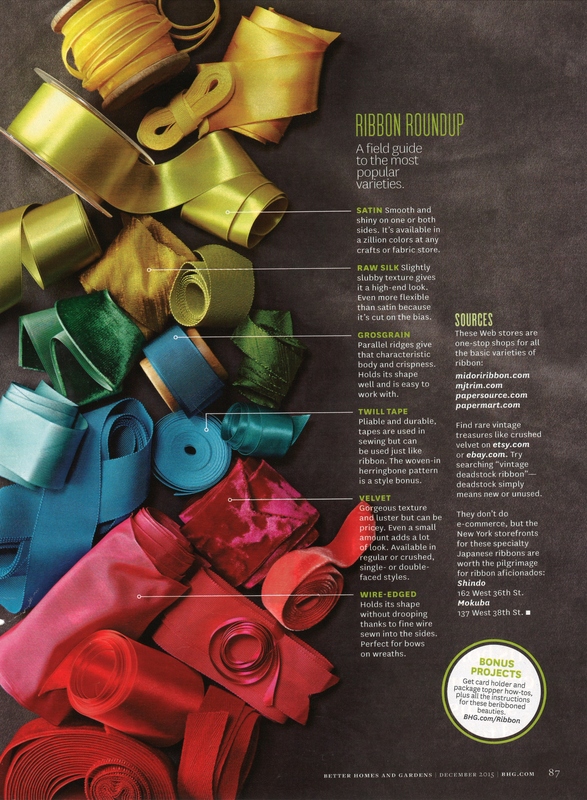 Better Homes and Gardens featured Midori Ribbon in its field guide to the most popular ribbon varieties. 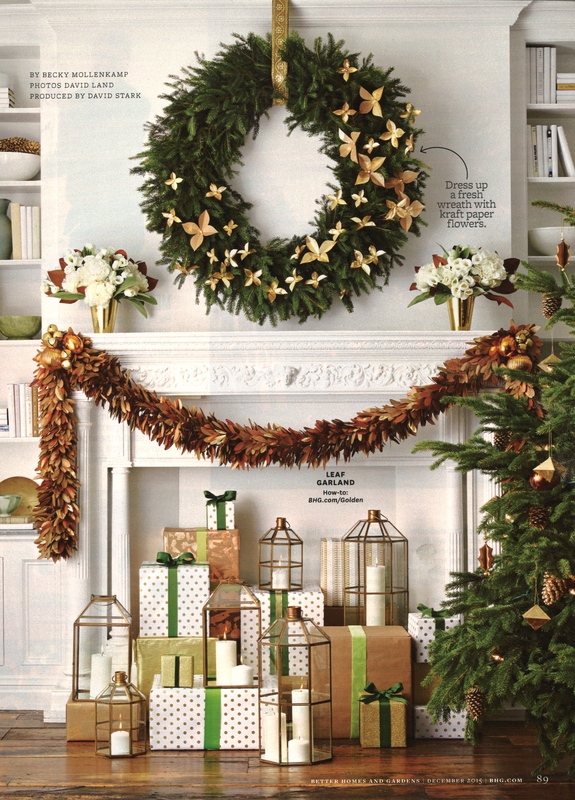 Better Homes and Gardens was taking Midori Ribbon way beyond gift wrap to create showstopper decorations you'll want to leave up long after the tree comes down. 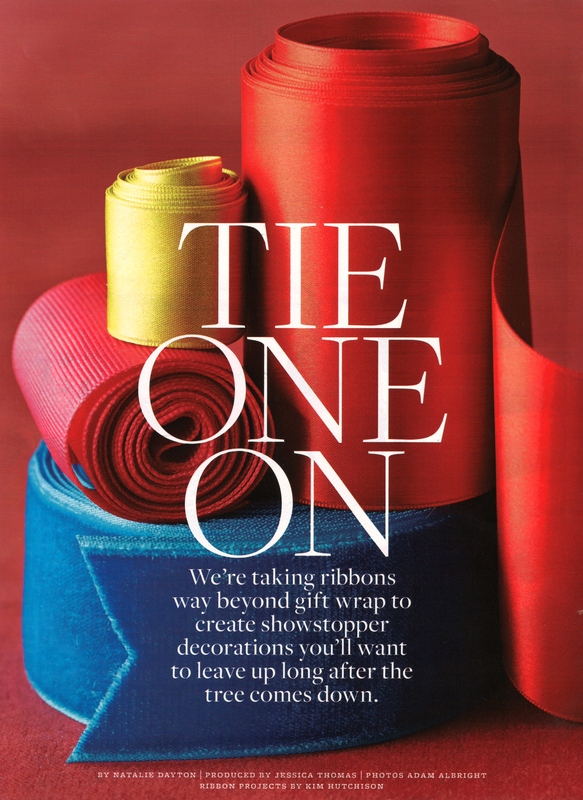 Let your wrapped gifts with Midori Ribbon be part of the story of your holiday decor and put them on display.